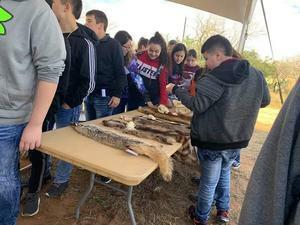 8th grade students visit the East Foundation ranch land. The East Foundation supports wildlife conservation and other public benefits of ranching and private land stewardship. Our charitable activities are operated as an integrated program of research, education and outreach in pursuit of our mission of supporting wildlife conservation on native rangelands. The platform for our research and education efforts includes over 218,000 acres of native South Texas rangeland, operated as six separate ranches in parts of Jim Hogg, Starr, Willacy and Kenedy Counties. 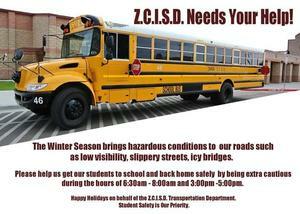 Important Notice from the ZCISD Transportation Dept. Zapata County Independent School District proudly earned a “B” rating and each campus a “Met Standard” rating for the 2017-2018 school year. 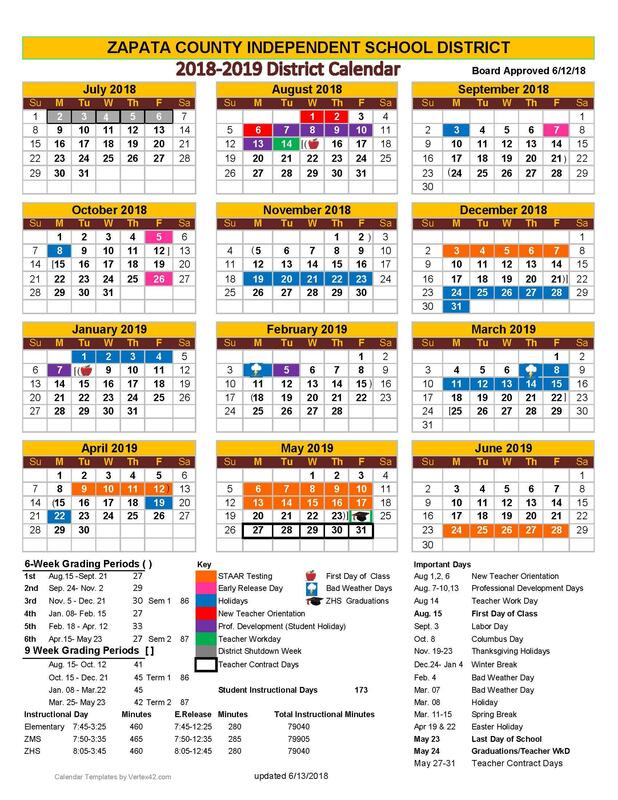 Download Sports Schedules and stay informed of information regarding athletics. 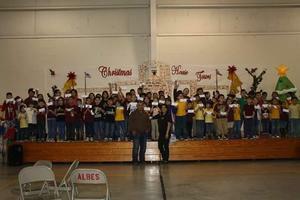 Look for "Links to Visit on our District Homepage.